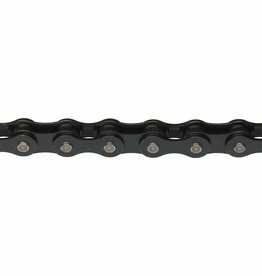 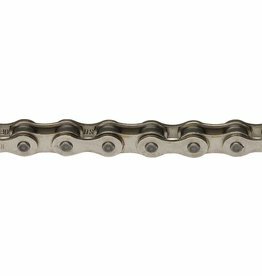 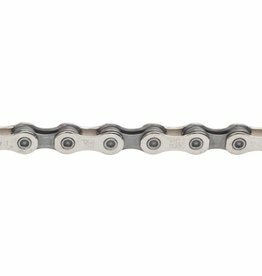 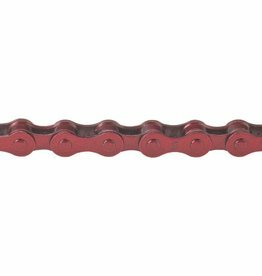 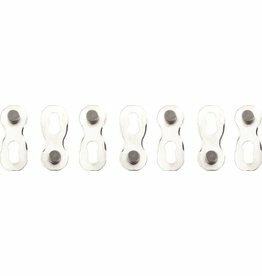 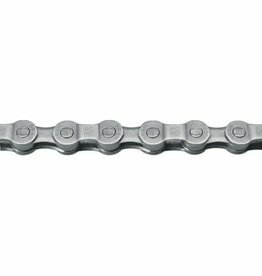 Z50 is a basic, affordable replacement chain for use on 5, 6 and 7 speed bikes. 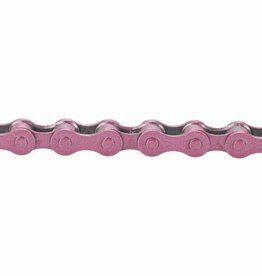 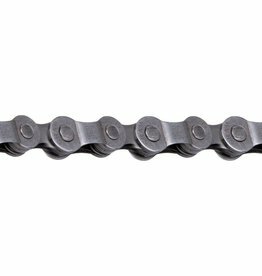 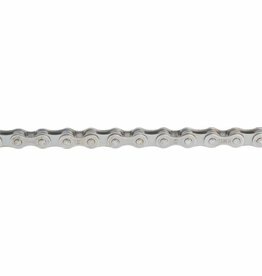 Heavy duty 1/8" single speed chain great for BMX, Track, Fixie and Comfort bikes. 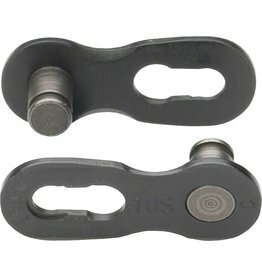 Includes a pre-installed half-link. 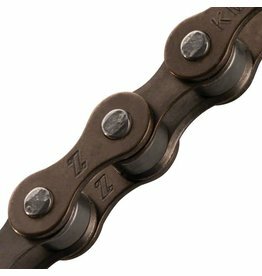 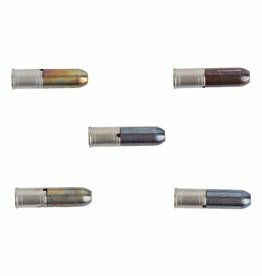 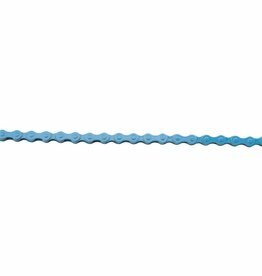 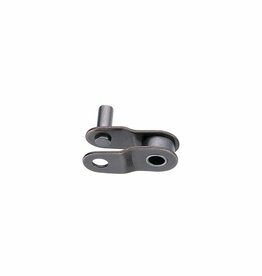 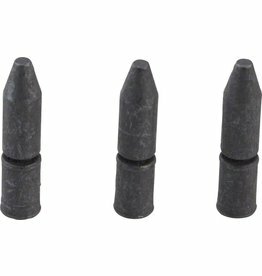 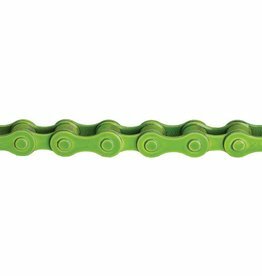 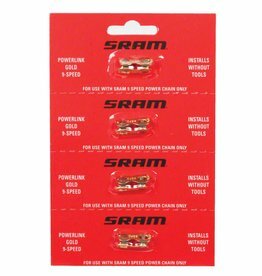 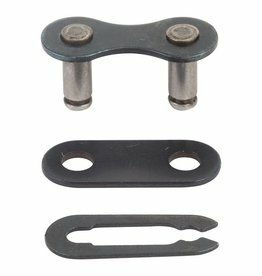 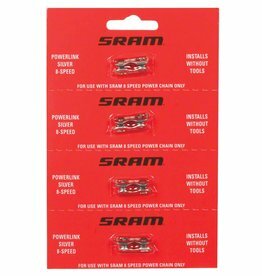 Industry staple chain offers durability and excellent shift performance. 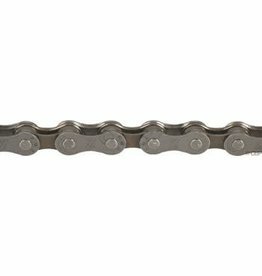 Moderately priced, but not moderate quality, perfect for upgrades and repairs. 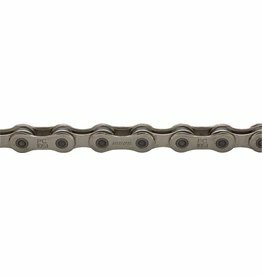 Competitively priced and still has most of the strength and all of the shifting performance of higher-priced models. 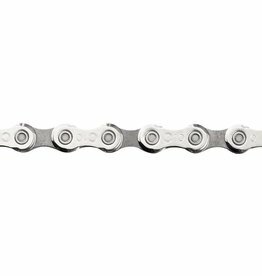 For all road and MTB drive trains. 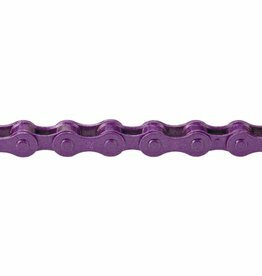 NI-PTFE antifriction treatment reduces friction for smooth pedaling, reduced noise, greater efficiency and longer chain life.